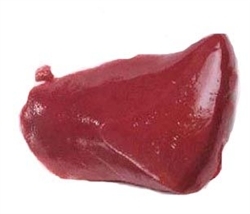 Chicken liver is rich in vitamin A and high in iron. However, chicken liver is high in cholesterol. Chicken liver offers a lot of other vitamins and minerals that make it a food worth adding to an occasional meal.